​Baking gets me so excited and making these hearty buns were a breeze. The dough for the bun can be prepared with all-purpose or whole-wheat flour and is enriched with egg, honey, butter and milk. Topped with either poppy seeds, sesame seeds or toasted chopped onions, the buns are flavourful with a tender crumb and smooth texture. 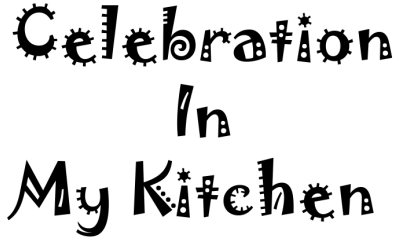 Eggs contribute to the overall moisture content, adding flavour, acting as a leavening agent, aiding in rising, tenderizing the crumb with a light texture. Honey lends a touch of sweetness and extends the shelf life. Butter also provides the flavour and moistness, while milk increases the nutritional value of the bread with extra protein. A wholesome and delicious soft bun with a round top and flat bottom, split horizontally in the centre that holds its shape to encase a succulent burger, saucy pulled pork or any food of choice. In a bowl, add yeast, lukewarm water and a pinch of sugar. Set aside for 5 to 10 minutes to foam and froth. In a saucepan, heat milk and butter till lukewarm. Sift flour and salt in a bowl. Add the beaten egg, yeast mixture, warm milk with butter and honey. Mix to form a dough, which will be slightly sticky. Dust 1 tablespoon of flour on a board and knead the dough well for 5 to 8 minutes until soft and smooth. It should spring back when pressed with two fingers. Place dough in a greased bowl, turning once. Cover with plastic wrap and let dough rise in a warm place until doubled in size, about 1 to 1 1/2 hours. 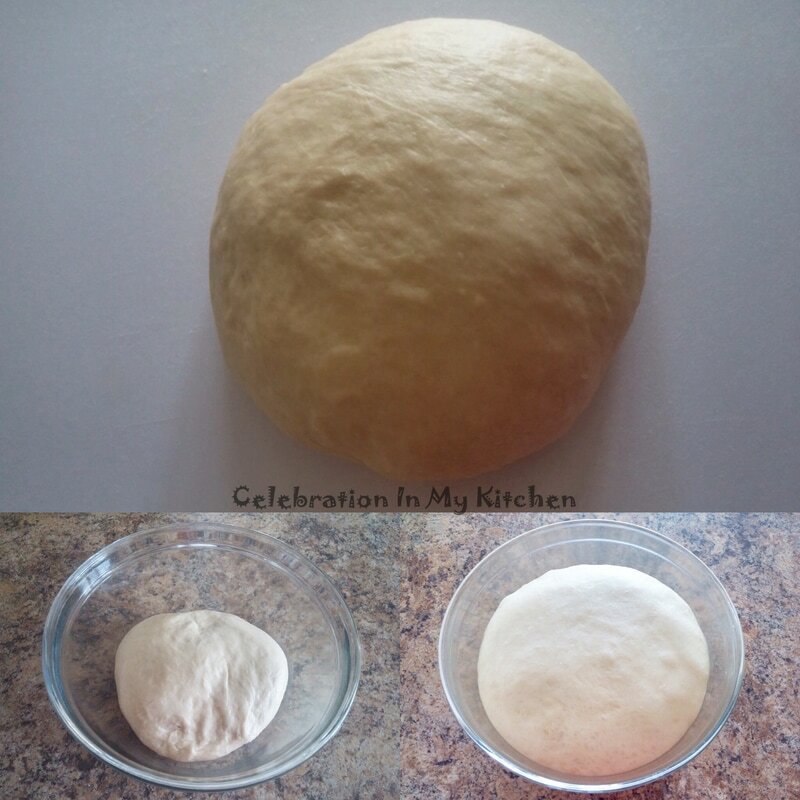 Once risen, punch the dough down to deflate the air. 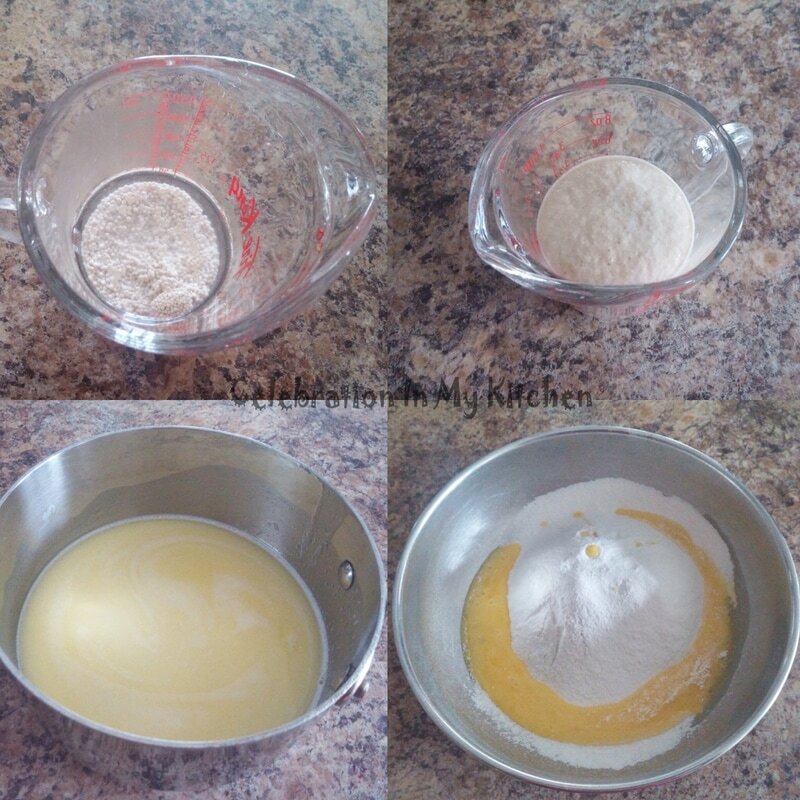 Weigh dough and divide into 6 equal smooth balls. Line a baking tray with silpat or parchment paper. Flatten each ball to 2 1/2-inch to 3-inch rounds. Cover and let rise in a warm place until doubled in size, around 30 minutes. Brush the tops with egg wash and sprinkle sesame seeds. Bake for 15 to 20 minutes until golden brown and done. Remove on a wire rack to cool. Cut horizontally in the centre and stuff with a burger or food of choice. 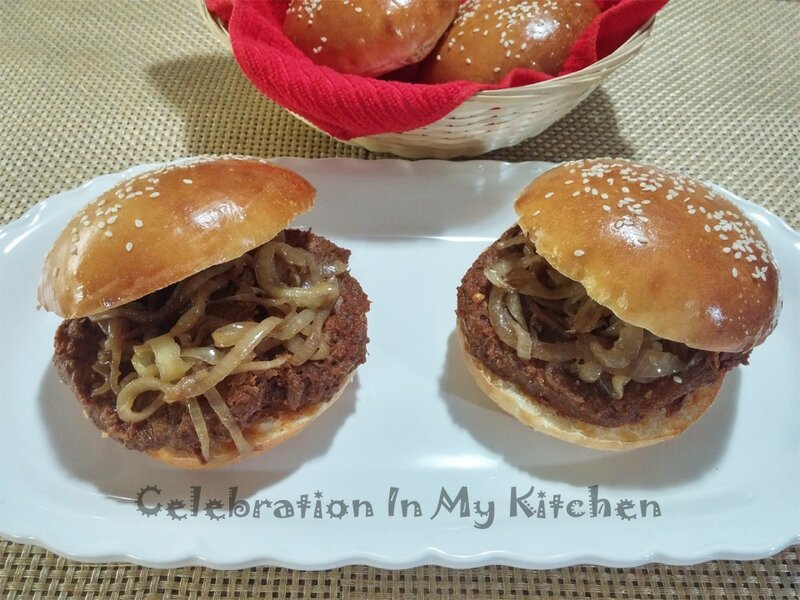 The buns were stuffed with Goan beef roast. Click here for the recipe. 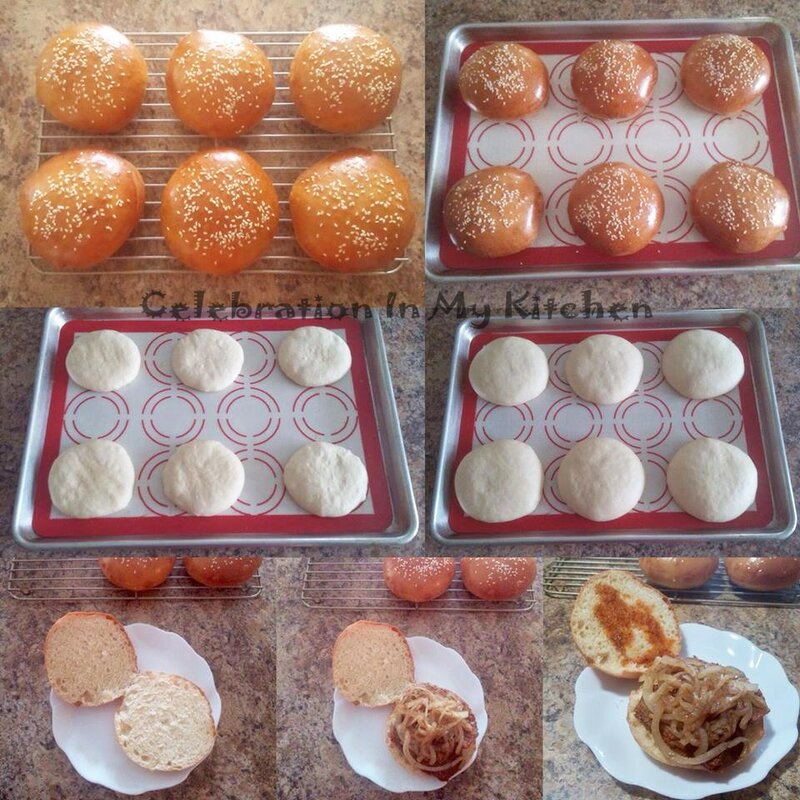 For mini-burgers and sliders, shape dough into smaller buns, around 2-inch. Yield will be more than 6.